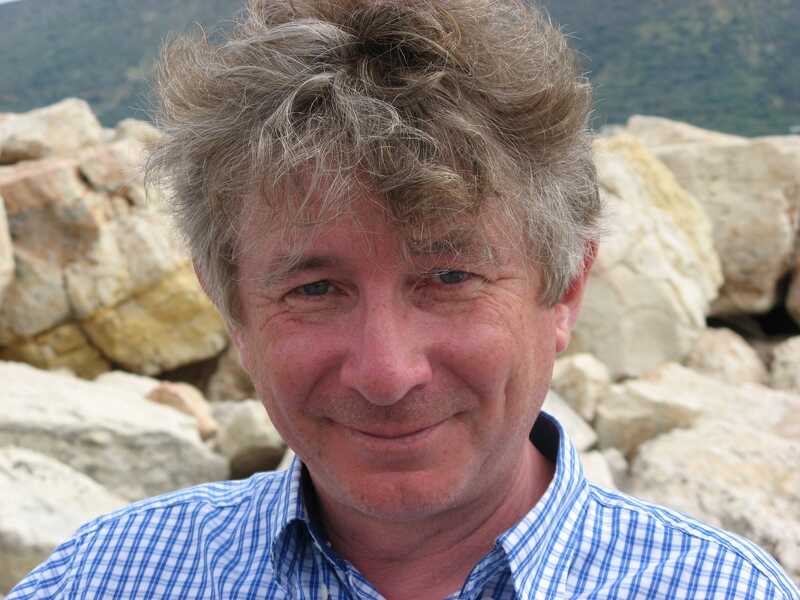 Nicholas Roe is Professor of English Literature at the University of St Andrews, Chair of the Keats Foundation and a Trustee of the Wordsworth Trust, Grasmere. He has published several books on John Keats, including John Keats and the Culture of Dissent (1997), an acclaimed biography John Keats. A New Life (2012) and, as editor, Keats and History (1995). He has given talks and readings about John Keats widely in the UK, America, throughout Europe, in India Japan and New Zealand and is always interested to hear about opportunities to bring Keats to new audiences. A native of England’s West Country, he divides time between Scotland, the Lake District and Malta.